The National Black Theatre partners with the Schomburg Center for Research in Black Culture to present In Perpetual Flight: The Migration of the Black Body as part of Carnegie Hall’s citywide festival. “In Perpetual Flight: The Migration of the Black Body” will examine the movement of the Black body in America and the impact that movement has had on the quest for liberation. 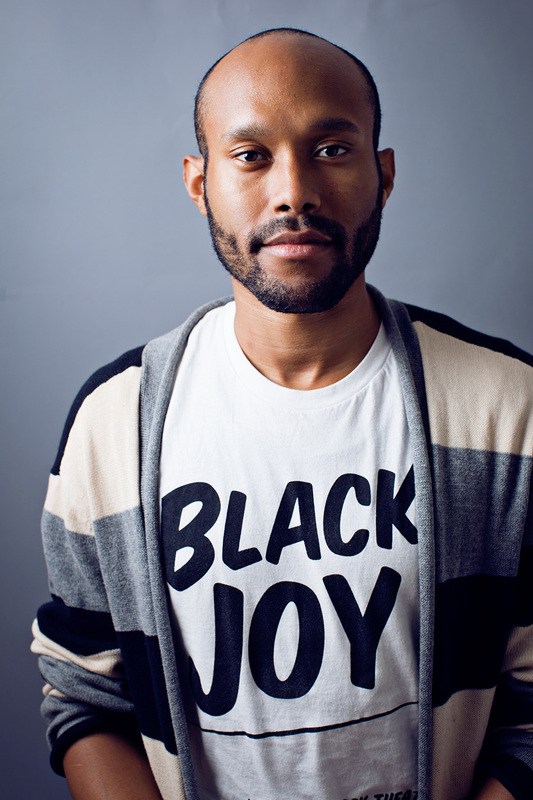 NBT has commissioned new, multidisciplinary pieces by theater-makers of African descent. The artists will examine the works of James Baldwin, Harriet Powers, Marcus Garvey, Harriet Tubman and Jacob Lawrence by utilizing the archives of the Schomburg Center to seek to illuminate the complexities Black people have faced migrating to, from, and in America. The event will explore four distinct time periods that impacted Black bodies in America. NBT CEO, Sade Lythcott, and NBT Artistic Director, Jonathan McCrory will present a dynamic new theatrical work examining the transatlantic and domestic slave trade and runaway journeys of the 1450s to the 1860s, that weaves together runaway slave narratives, slave auction notices, and “information wanted ads” describing lost family members sold during slavery. Award-winning sound designer and musician, Justin Hicks has teamed up with Drama Desk-award winning actor and vocalist, Kenita R. Miller to create a new song inspired by the wide range of Back-to-Africa movements from 1773 to the 1920s. CBS’s The Good Fight writer and playwright Keith Josef Adkins will write a theatrical monologue analyzing the origins and impact of the Great Migration from 1916 to the 1930s. Alvin Ailey American Dance Theater dancer and choreographer, Hope Boykin will create a new dance piece that delves into the Civil War era to examine the first northern migration of the 1840s to the 1890s. “The archive reverberates when activated by a pursuit of history and truth. We are excited to partner with NBT as we expand the narrative around themes of migration through the impact of chronic flight on Black bodies. In Perpetual Flight offers an artistic interpretation of the Schomburg Center’s archive and enjoins the public to find power in movement and remembrance,” said Schomburg Center for Research in Black Culture Associate Director of Public Programs and Exhibitions Novella Ford. 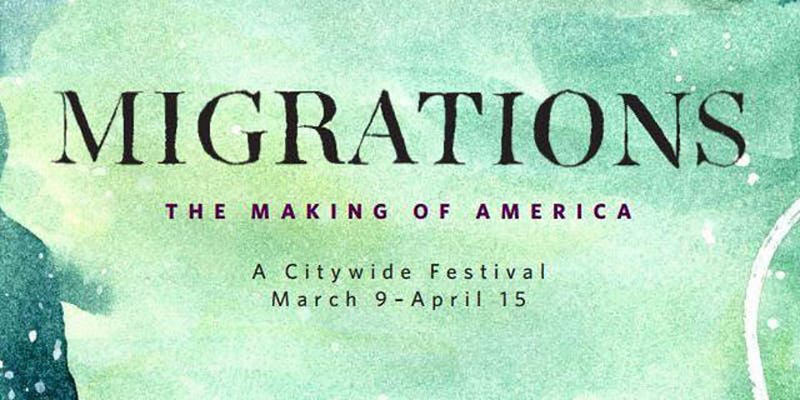 Carnegie Hall’s Migrations: The Making of America is a five-week festival of more than 100 events at more than 70 prestigious institutions celebrating the people who built American culture. Under the theme Liberation: A Journey Beyond Walls and coinciding with its redevelopment, National Black Theater, the oldest continually run Black theater in New York City, is taking it to the streets for its 50th year with a robust season of programming and partnerships that transcends the walls of its building. “In Perpetual Flight” is one of a number of events that NBT has in store for New Yorkers this year. Migration in America: The Black Body Propelled Through Time will be shown on Tuesday, April 16, 2019 from 6:30 to 8:30pm at The Schomburg. The Schomburg Center for Research in Black Culture is located at 515 Malcolm X Boulevard at 135th Street in Harlem. Doors open at 6pm. Admission to the event is FREE with RSVP. Did you now that The Schomburg houses the largest collection of Victor Hugo’s Green Books?